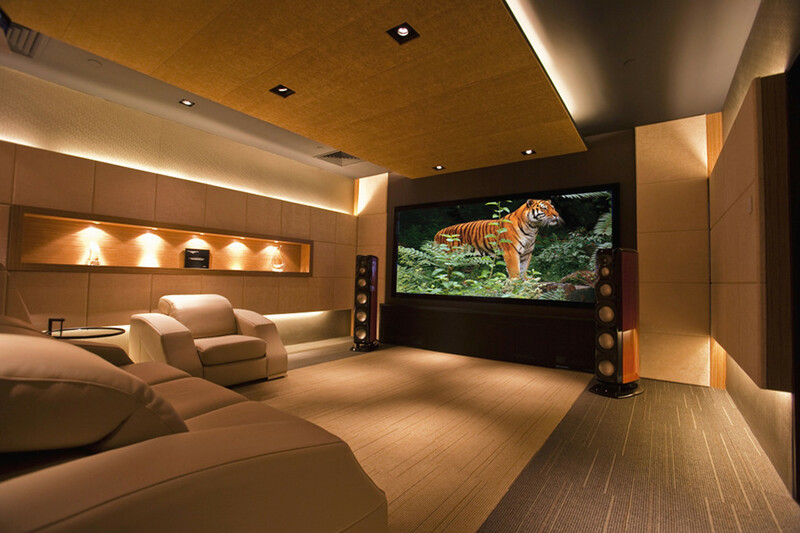 Over 30 years experience in Home Cinema Video Technology. DreamVision® are manufacturers of outstanding video projectors. The current Inti+ Series are Full High Definition 3D Home Cinema projectors. The Inti+ line has three Active Projectors and three Passive Projectors, the later being the BEST series (Bi-level Efficiency Stereo Transmitter). DreamVision® is located in Paris and managed by Jean-Claude Younes. The company was conceived in 1982, being the first company to import video projectors into the French market. Jean-Claude Younes started in 1986 to import and distribute the Vidikron brand, developping an innovative marketing policy based on the slogan « Le Cinéma à la Maison » (The Home Cinema). He established a strong retailer network in France, choosing from the High-End specialist independent retail stores and Custom Installers. To make people Dream and to deliver high quality, High-End projectors. To bring the Dream Home to reality with affordable video products.